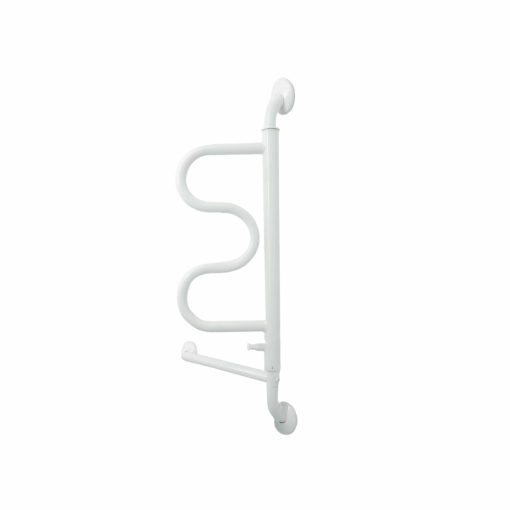 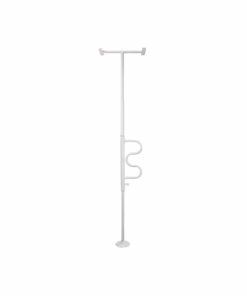 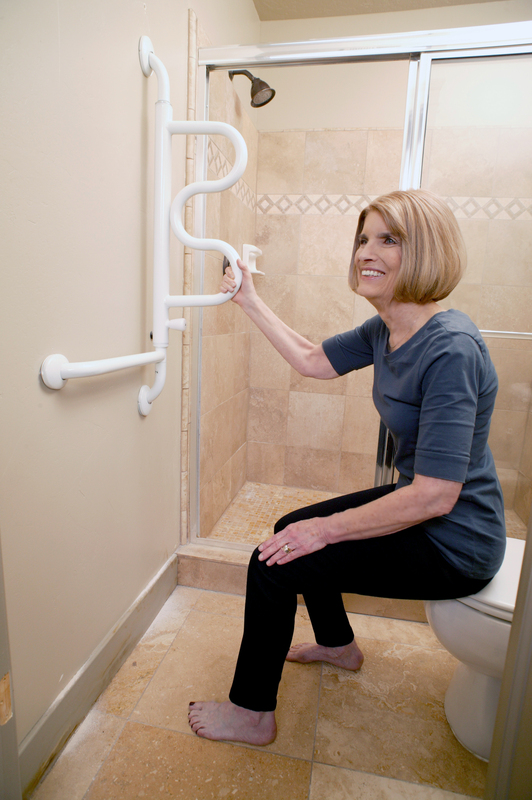 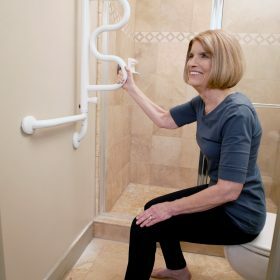 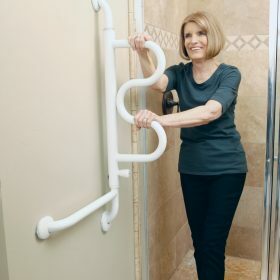 The Curve Grab Bar makes it easy to stand from the toilet. 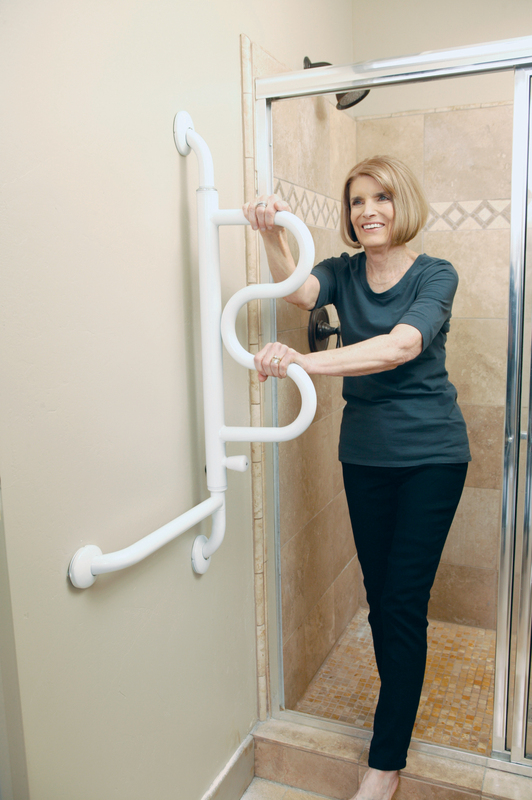 The 4-Hand-Grips make it easy to climb to a standing position – and the grab bar can be pivoted out of the way when not in use. It’s space-saving design blends in with the look and feel of your bathroom. 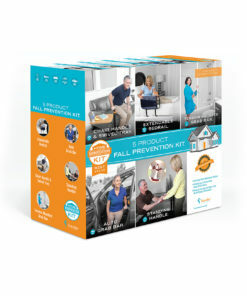 And like all of our products, it comes with a lifetime satisfaction guarantee. 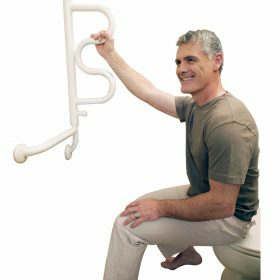 Package Dimensions: 29″ L x 14.25″ W x 3.25″ H; 12 lbs. 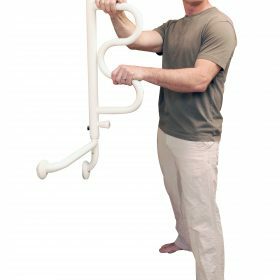 Case of 4 Dimensions: 29″ L x 14.25″ W x 13″ H; 50 lbs. 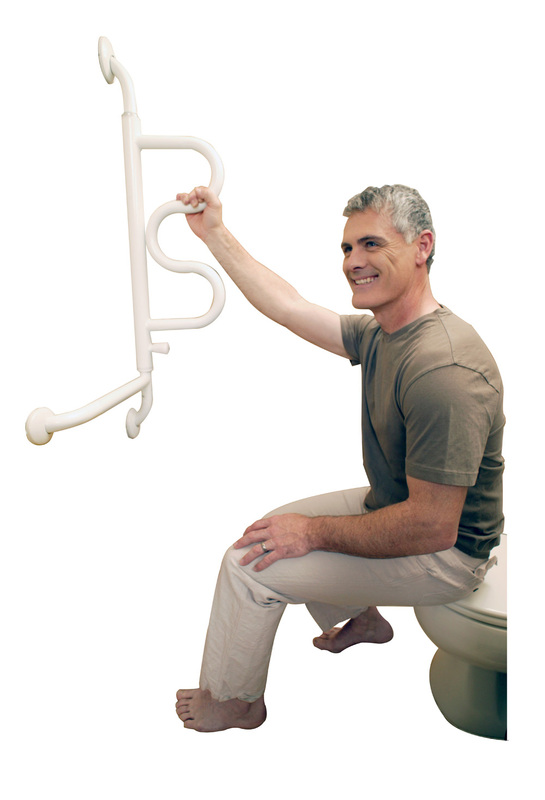 Adaptable: Can be pivoted to the position most convenient for the user. 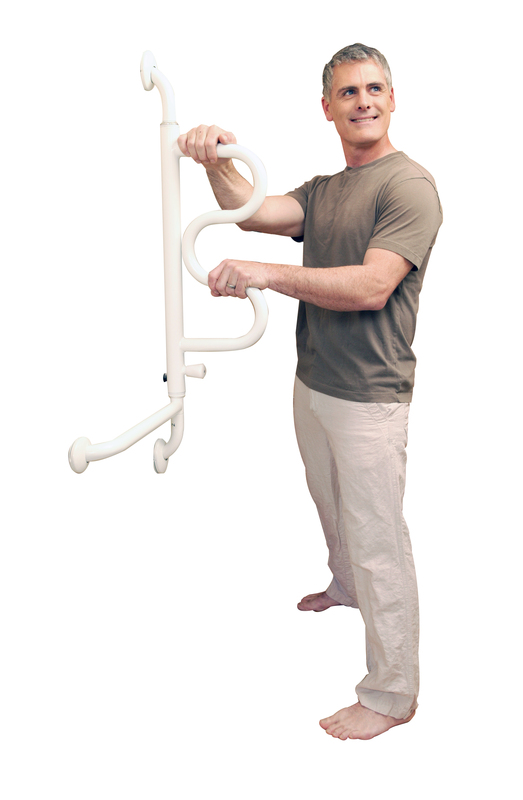 Horizontal Bar: Provides extra stability. 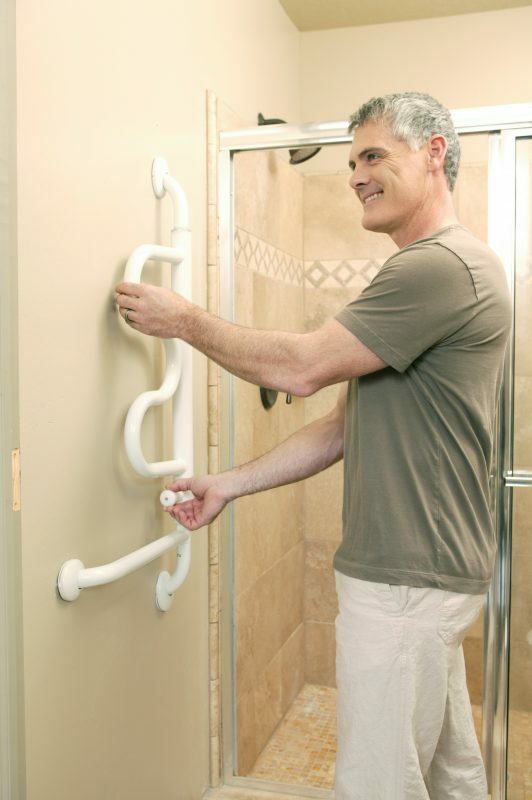 Space-Saving Design: Pivots and locks against the wall when not in use.